This Greek seaside town is the gateway to the ruins of Olympia. The ancient games began here in 776 BC, continuing for over 1000 years, until they were outlawed as a pagan festival when Rome officially adopted Christianity as the only legitimate imperial religion. The complex is made up of temples, workshops, and the training structures that have given us the word we still use today to describe such facilities – gymnasium. The games did not recommence until 1896, but their ancient roots are acknowledged when the modern Olympic flame is lit here every four years, before beginning its long journey to the host nation. The largest stadium of its kind, the Olympic Stadium could seat up to 30,000 visitors. Enter through the remains of the ancient archway and view the marble starting blocks still embedded in the dirt track. 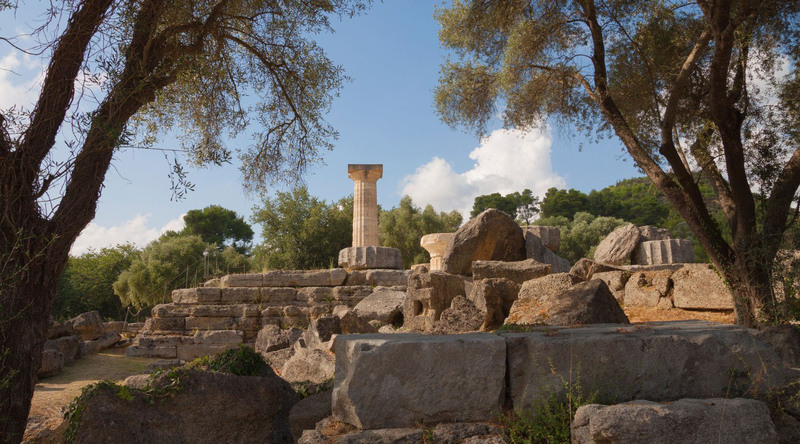 One of the area’s best preserved sites, the Temple of Hera dates back to the 6th century BC. Special running races were traditionally held in Hera’s honor, in which only virgins from the region could participate. Katakolon, a charming fishing village on the Ionian Coast, is your gateway to Ancient Olympia. 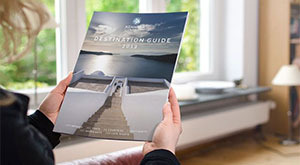 See the Temple of Zeus, the Temple of Hera, the Shrine of Pelops, the Council House, the Palaestra, Gymnasium, and more. Step through the gate onto the floor of the original Stadium and explore the Archaeological Museum of Olympia. Visit the Magna Grecia Farm and meet the owner, a delightful personality named Franca, for a fun-filled and delicious immersion into local food and wine. Trek through olive and orange groves on your way to explore ancient ruins of Olympia. Afterwards, share mezes with the owner of a lovely Greek villa. Feel the ghosts of mighty Greek athletes on this guided exploration of the ruins of Ancient Olympia, birthplace of the greatest spectacle in sport.